Druglords, murders, and tacos, those are probably the first things people think about these days when they think about Mexico. That’s the image that gets reported through the media, anyway. There is some truth to it. We do have lots of narcos, and we do eat a lot of tacos. A lot. But Mexico is so much more than that. 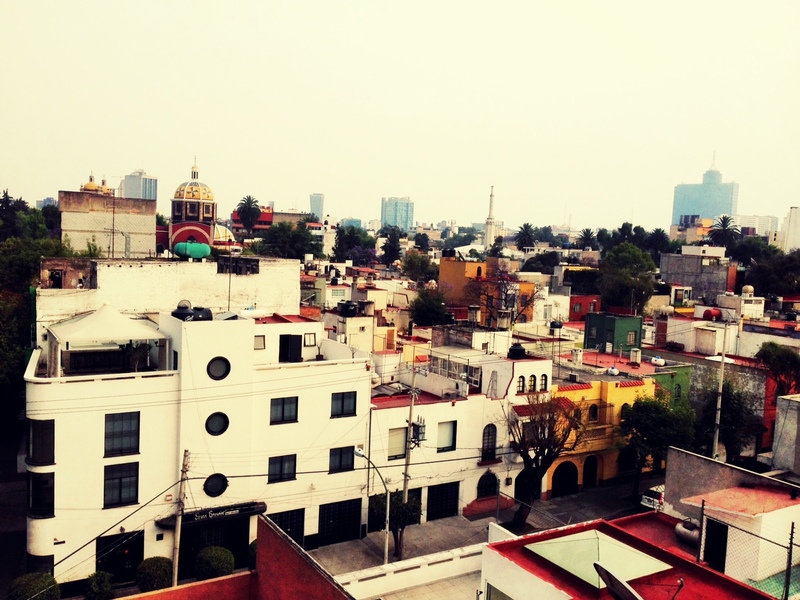 I want to show you my Mexico. 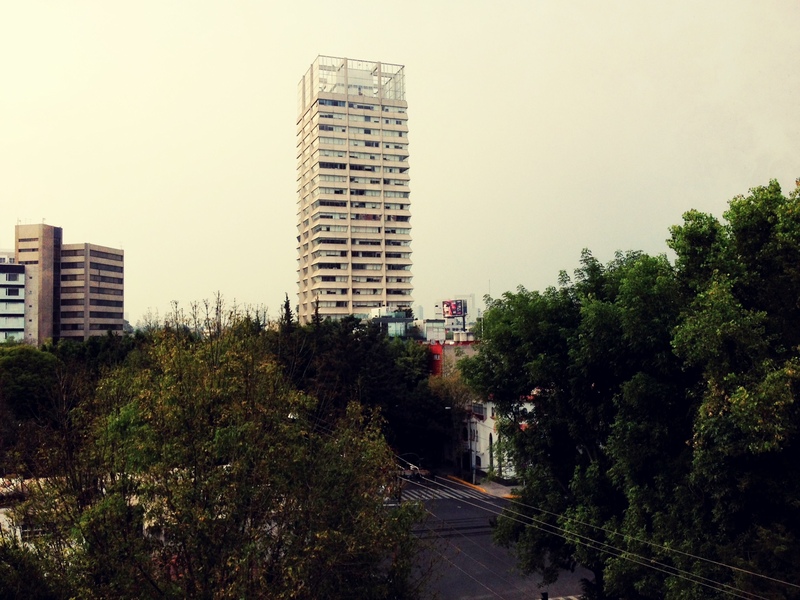 Not Mexico through the eyes of tourists or expats, but from the perspective of someone who is actually born here, from someone who speaks the language, who understands how people think, and why the behave the way they behave. I’m not much of a writer, so instead my posts will be mostly photographs, video, and audio. Like this, for example. This is the sound of something I hear outside my window every day around 7pm. It’s the sound of the tamalero promoting his tamales. During the day I hear so many more sounds coming in through my window, like the gas vendor shouting gaaaaaaas, or the garbage men walking up and down the streets ringing their bells, or the musicians playing outside the restaurants down on the street. I will try to record them all for you. Oh, I love the sounds of my city. And what about yours, what does your city sound like? This entry was posted in Explore, Mexico City, Taste and tagged mexico city, tacos, tamalero, tamales. Bere is born Mexican but convinced that she in previous lives must have been French or Swedish. At least that would explain why she can't get enough of Swedish meatballs (read men) or why she can't clean the apartment without listening to Piaff or Charles Trenet . She is consistently inconsistent. Just take a look at her CV. Currently she spends her days as brand manager for a makeup brand, but before that she was in IT, and before that she was an engineer in the auto industry. 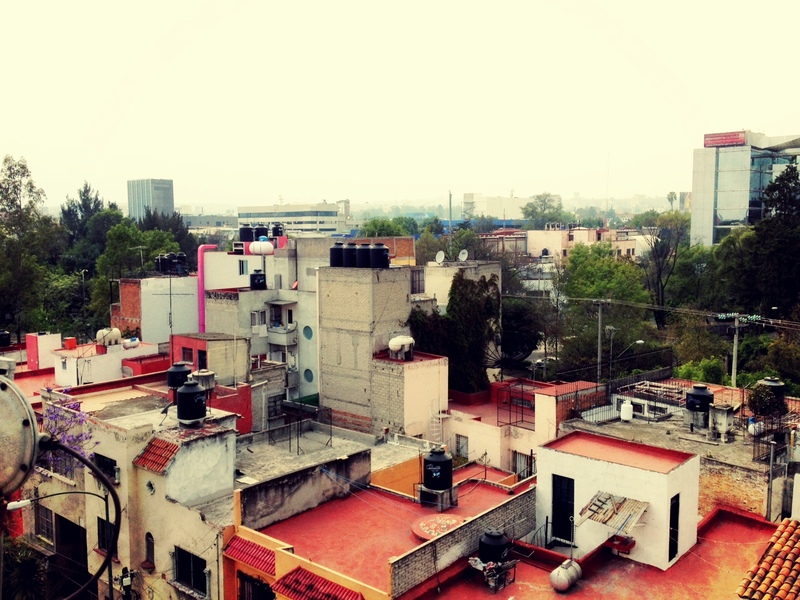 For the past eight years she's been traveling around the world non-stop, but now she's taking a breather in Mexico City, lindo y querido, to recharge her batteries and bank account. After that -- who knows? But she has been overheard talking about Iceland and Japan. And France. And Sweden. She is trying hard not to be a hipster, but can't help instagraming reflections in windows, knitting socks while sipping on tea, or collecting vintage cameras. So she might as well face it -- she's as hipster as they come. Incredible images Bere!! And thanks, you’ve really inspired me to get outside and take in my city and its sounds as you have. 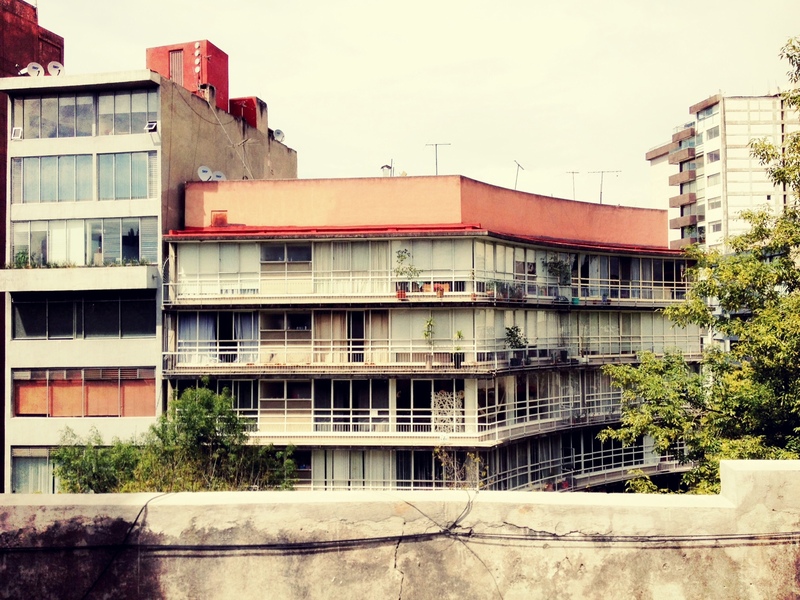 Loving this and really looking forward to all upcoming posts from Mexico City. Thanks Bere!